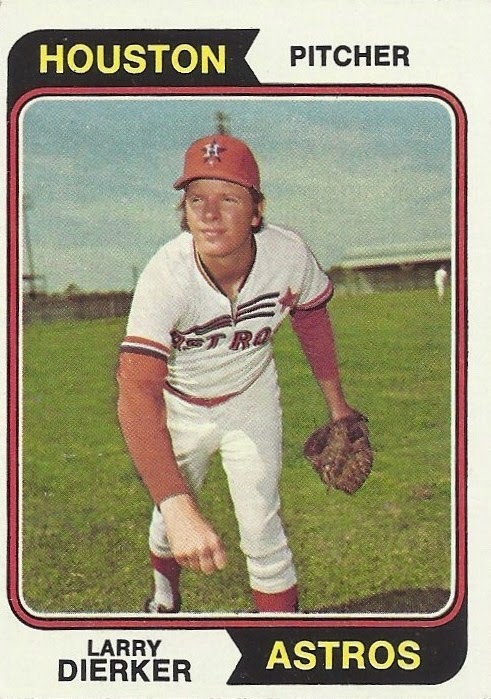 Thanks for taking all that time to post the '74 Topps set. I really enjoyed reliving my memories of being a 6-year-old card collector. Ditto MJ's sentiment. Although 1975 was my first year of collecting as a 7-year-old, I recalled seeing so many 1974 Topps in boxes at my cousin's house. 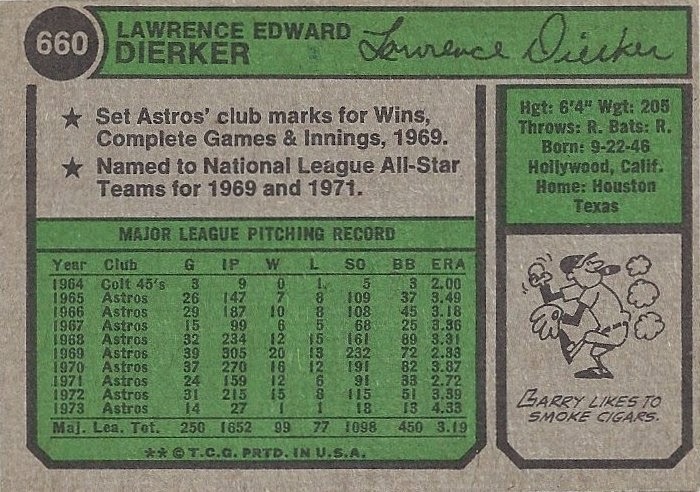 And with this blog, as with so many ones covering 1970s Topps: the joy, wonder and memories evoked from reading each entry and viewing each image felt like 660 Xmas mornings.